BUTTERY RICH FLAVOR. FIRM RED FLAKES. 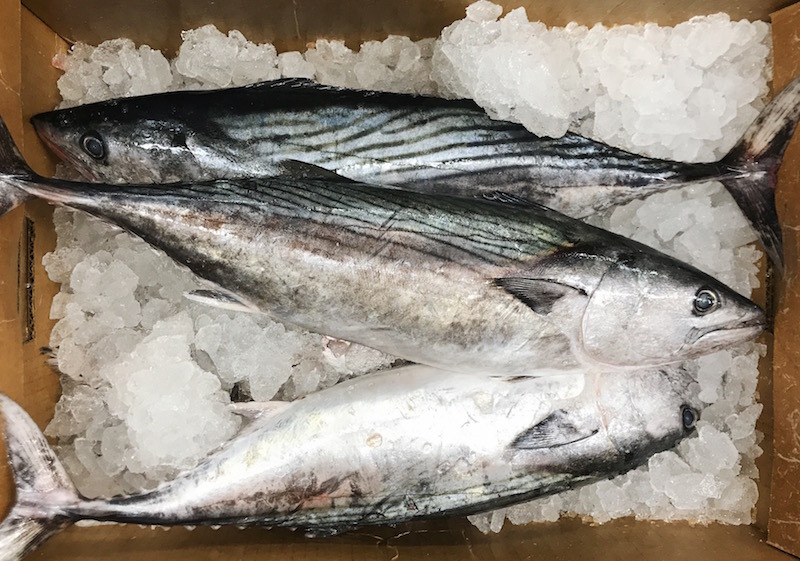 A revered game fish, bonito is known to be a fierce fighter when hooked. They school off the coast with other pelagic fish like tuna and albacore. 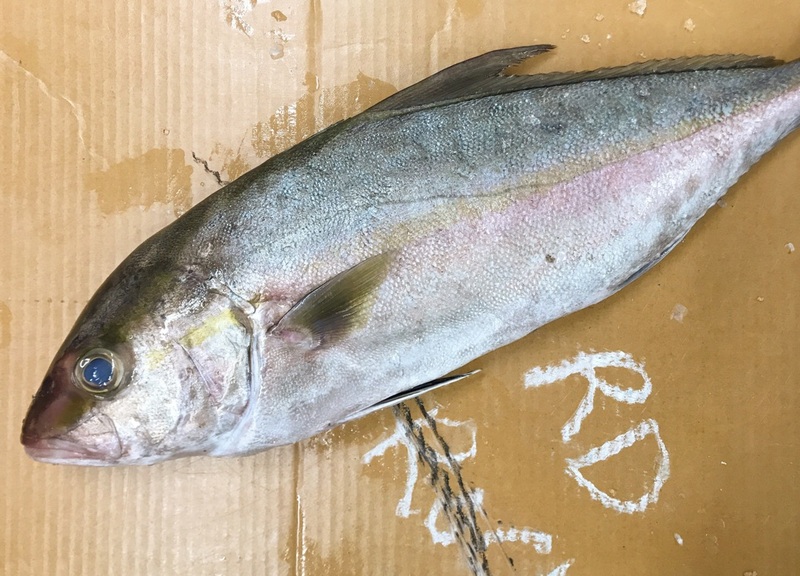 Bonito are insatiable eaters, consuming small fish all day. Their diet primarily consists of mackerel, anchovies, alewives, menhaden, and other small fish. Bonito meat is rich and flavorful, firm and red. 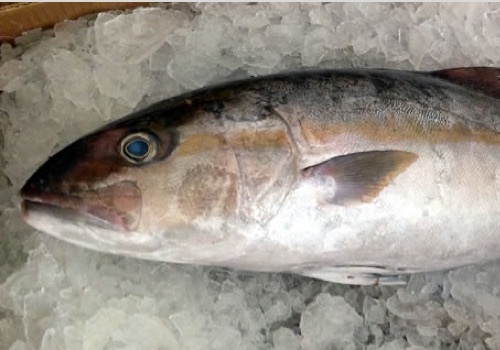 It is often described as a mix between Spanish mackerel and tuna. The meat is delicious served sashimi, grilled, or baked.